Can images be copied by right-clicking? 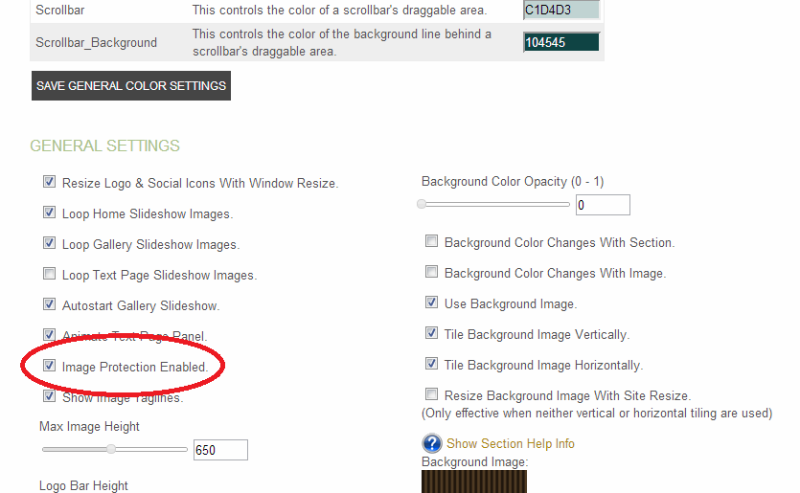 Right-clicking has been disabled on ALL Traditional Blog and Hybrid Flash templates, for your protection! Protect your WordPress site against right clicks, text selection, and image dragging. 1) Safari for Mac has an "activity" window which lists every file that is downloaded. You can simply double click on the file in the list, and it will open that file in a new window, which does NOT have right click protection. There is absolutely no way to prevent this. 2) Anyone can take screenshots in any browser and crop images on their computer. Basically, there will always be ways to take images off any website. We use the best systems possible to make it harder, but there is virtually no way to stop it. Adding watermarks to your actual images before uploading them is the best thing to alleviate this issue. The iPhone and iPad mirrors available for the Generation II Hybrid Flash templates DO NOT support the watermark feature!! For your protection, we strongly recommend that you manually add a watermark to ALL of your images, prior to upload, in order to prevent copying from the mirror! If you have additional questions or concerns, please contact support@portfoliositez.com!